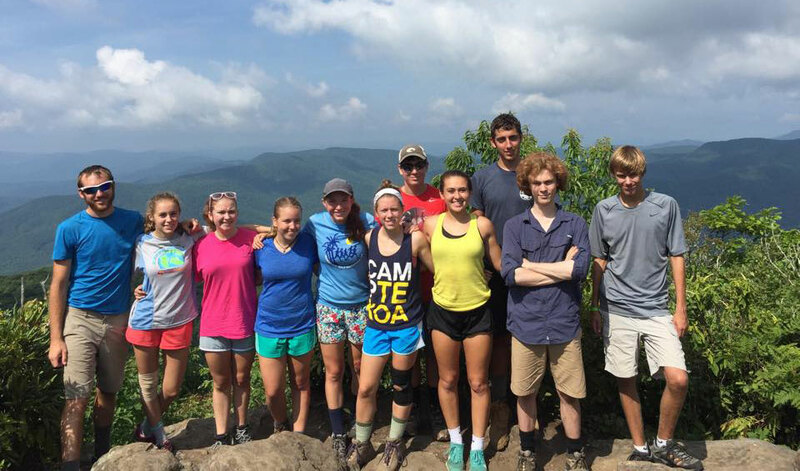 2-EX is a rigorous and high-paced 2 week adventure through western North Carolina, upstate South Carolina and east Tennessee. Campers will begin their journey with a fun and preparation day in camp. Then they will head out for a rock-climbing at Looking Glass Rock and caving at Worley's cave in TN. They will gear up mountain bikes and coast through the trails of Dupont State Forest. After a brief stop at camp, 2-EXers will head out for a 4 day- 3 night backpacking excursion through the remote parts of Pisgah National Forest. The next four days will be spent at lake Jocassee on a flat-water canoe trip to a canoe-only island campsite and a day of scuba diving and stand up paddleboarding. After returning to camp for our talent show, campers will spend their last day on a river and mountain horseback riding trek. It is called Expedition Extreme for a reason! NOTE: The following waivers are needed for 2 EX: Horse Riding and Scuba Diving. Go to our waiver page below to download.